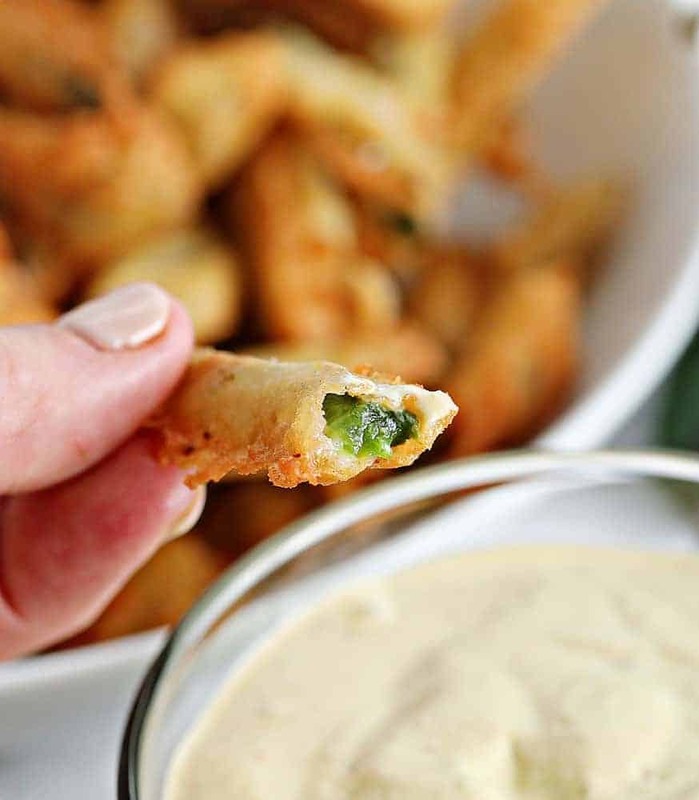 Crispy Fried Jalapeños are the perfect party appetizer! Deep Fried in a beer batter and dipped in any number of savory sauces, these little bite-sized treats are sure to be a crowd pleaser! Make sure to try our homemade ranch dressing or homemade jalapeño ranch for dipping! When you think of fried food, you might not think of fried jalapeños. I am hoping to change that for you. 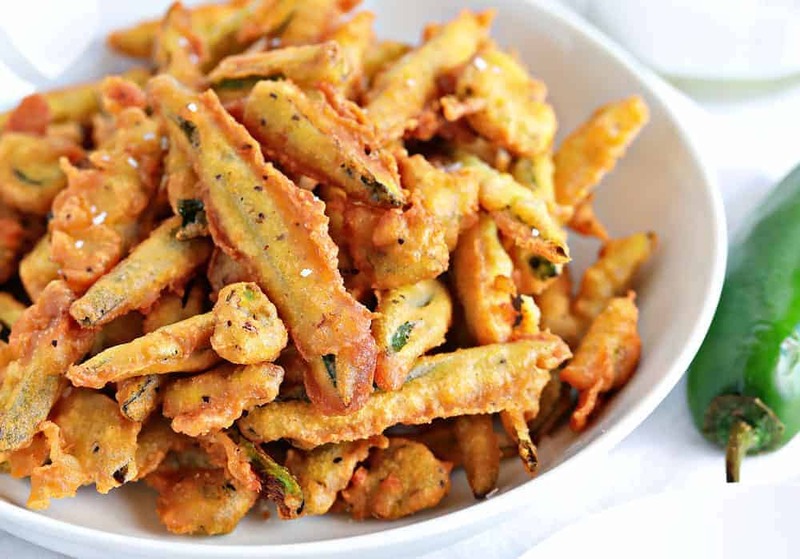 Crispy Fried Jalapenos are a great appetizer. Crispy beer batter on the outside, and a blast of heat on the inside. Even folks who claim they don’t like jalapenos LOVE this recipe! Even my picky child couldn’t stop eating them. We typically dip these in our homemade ranch dressing or homemade jalapeño ranch but you could also use a spicy nacho cheese as well. 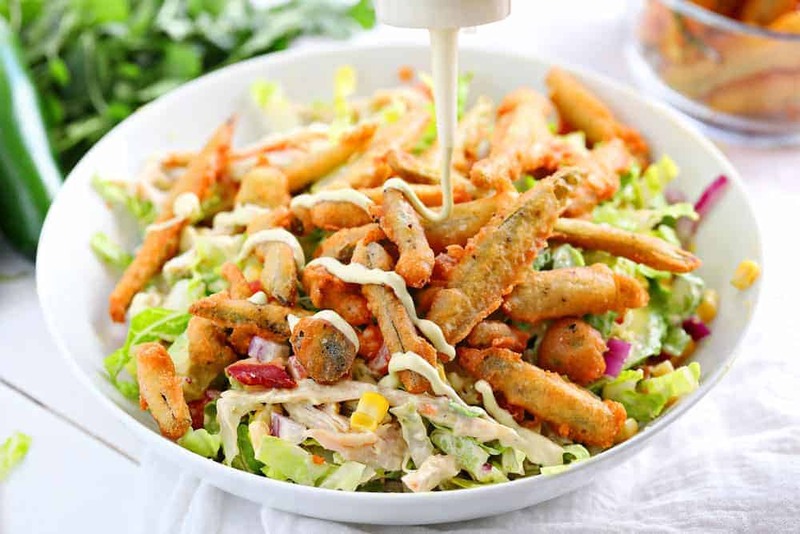 Also, we absolutely love these as a crispy topping for salads! You absolutely have to try our crispy jalapeño chicken salad! 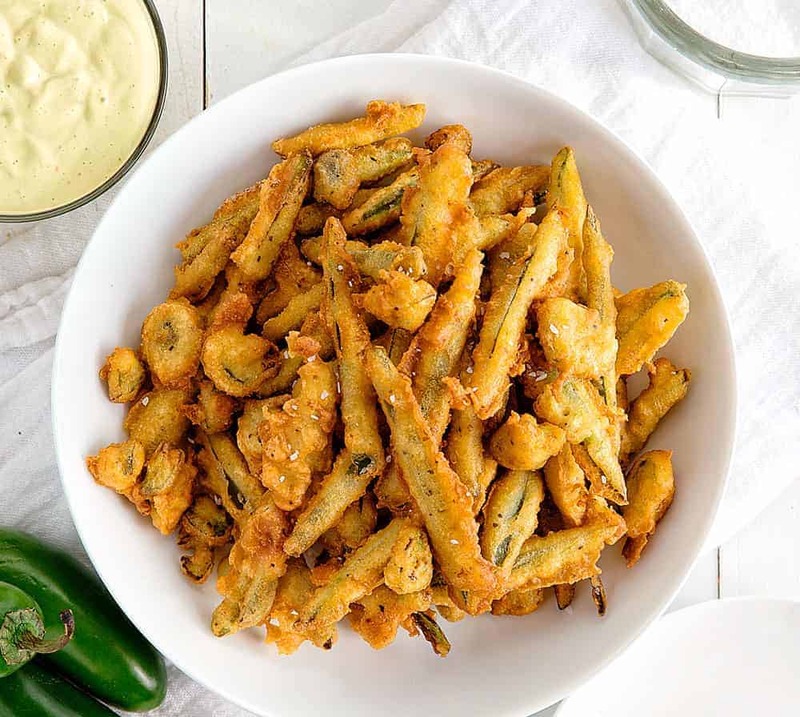 To make a truly good fried jalapeno you want a really good batter. We opted for a traditional beer batter because everyone knows that beer batters are the best! According to Cook’s Illustrated, “beer is carbonated, which affects the batter in two ways. First, the bubbles provide lift as they escape from the batter during frying. Second, the carbonation makes the batter slightly more acidic, which limits how much gluten can form when the beer and flour mix, preventing the batter from turning tough. This is because gluten forms most readily in a pH of 5 to 6, while most carbonated beverages share a similar pH of 4…” Now that we know the chemistry of why a beer batter is best, we can choose the flavor we like best! But, as I am sure you know, not all beers are created equal when it comes to beer batter. The style is important! When you want your beer to add some depth of flavor and even slightly bitter, opt for an IPA (my husband’s preferred beer). My favorite is Coors, Bud Light, or Pabst Blue Ribbon because I don’t want my beer batter to add any flavor, that is what the seasoning is for IMO. The best beer batter should provide carbonation that crisps the fried dough and creates a perfect coating for your jalapeno, and I think this one fits the bill! Knowing how to seed and slice a jalapeno properly will make your life a whole lot easier. After cleaning and removing the jalapeno seeds, the rest is a short mixture of chopping and mixing. It really doesn’t take long at all! 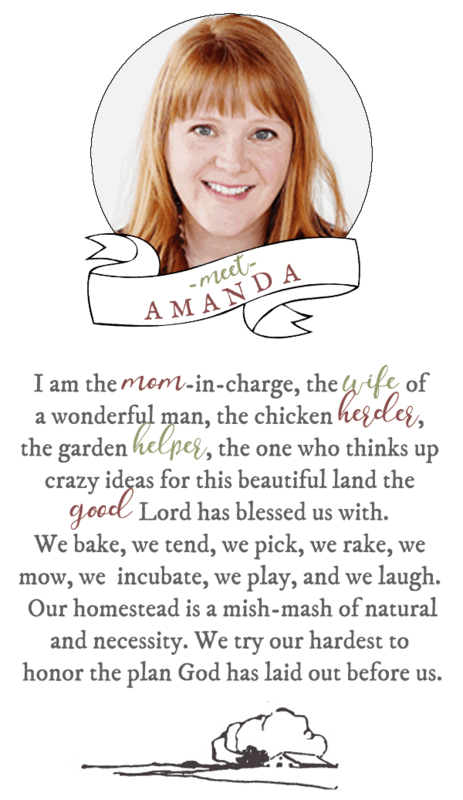 However, removing the seeds from a jalapeno is touchy business, literally speaking. Hopefully, this isn’t your first rodeo with cutting a jalapeno, but if so, take my advice from here on out. Some people think that the seeds hold all of the heat, others think the membrane is the culprit. If you have ever cut into a jalapeno all willy-nilly you may have experienced the accidental eye or nose contact. Trust me, you do not want to experience this. To avoid this accidental tragedy I suggest wearing gloves or holding the jalapeno with a paper towel while you cut. Make a lengthwise cut, exposing the membranes that hold the seeds in place. Then take a spoon and scrape out the membrane, working from the bottom to the top of the pepper. Scoop the seed directly into the compost. Finally, WASH YOUR HANDS! Like really get in there and wash them with soap. Gloves for the win! For this recipe specifically, I recommend cutting the jalapenos into spears. The spears are the perfect finger food! I have tested cutting them into rounds and found that those were much hotter (as the seeds are not removed). The number of jalapenos you will use will vary depending on their size. In this recipe, we used about 6 large jalapenos that were not very hot. In the summertime, I would probably use more as we pick our jalapenos before they get too big. Make sure all your jalapenos are sliced before you prepare the batter. The longer the batter sits the less carbonation it will have. Have all the proper tools needed for deep frying. We use tongs but you can also use a strainer with a handle to retrieve the hot spears. Make sure you have a plate with a paper towel nearby to set the freshly fried spears on. Do a taste test! If your jalapenos are mild you may want to add more seasoning to your batter. If you jalapenos are hot, you may want to cut them smaller. Make sure to try some of our favorites! 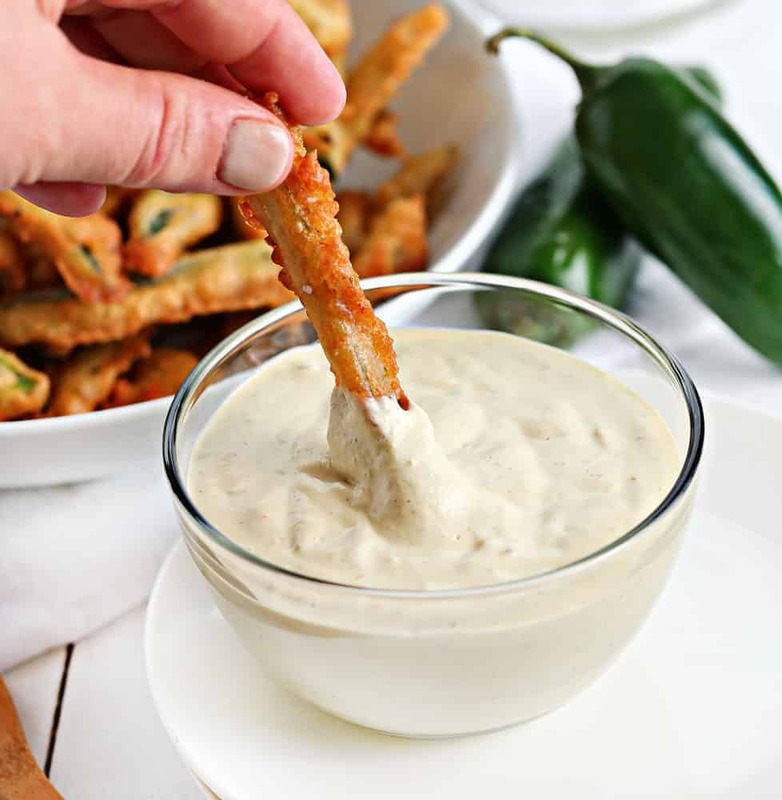 And be sure to try these Crisp Fried Jalapenos with Homemade Ranch or Jalapeno Ranch Dressing (in the picture above)! 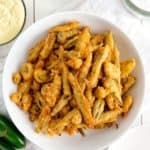 Crispy Fried Jalapeños are the perfect party appetizer! Deep Fried in a beer batter and dipped in any number of savory sauces, these little bite-sized treats are sure to be a crowd pleaser! Chop jalapenos into spears. Cut off the stems and then cut the jalapeno in half lengthwise. Remove seeds (if you prefer) and then slice the jalapeno into spears or skinny sticks. Repeat until all jalapenos are sliced. 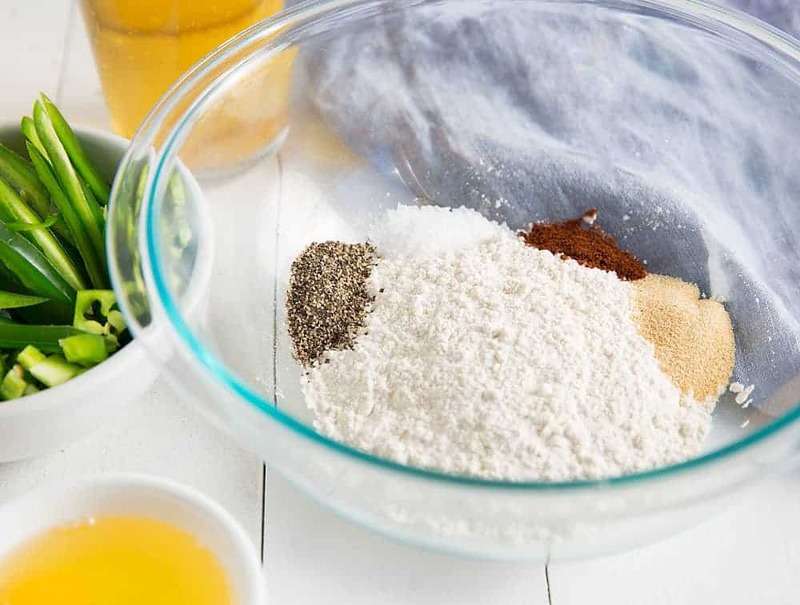 Mix flour, salt, pepper, chili powder, garlic powder, eggs, and beer together in a bowl. (Batter should be slightly thinner than pancake batter). You may prefer to add more flour to add thickness. Dip the jalapenos in the batter and completely cover all sides. Remove jalapeno spears and set on a paper towel so that any excess oil can drip off. If you want to add extra salt, do this immediately out of the oil. Did you Make Fried Jalapenos? wonderful! tried to get the recipe for,homage Jalapeño ranch dressing but link is not working. I can’t use Beer ,what is subsetute for Beer ????? You can just use water, or milk or even apple juice! Beer Batter taste great. I used a egg bath. I will continue to use the recipe.